I had some problems with the version of java, if you have the same problem just update your java or downgrade/upgrade the version of the plugin which is incompatible. 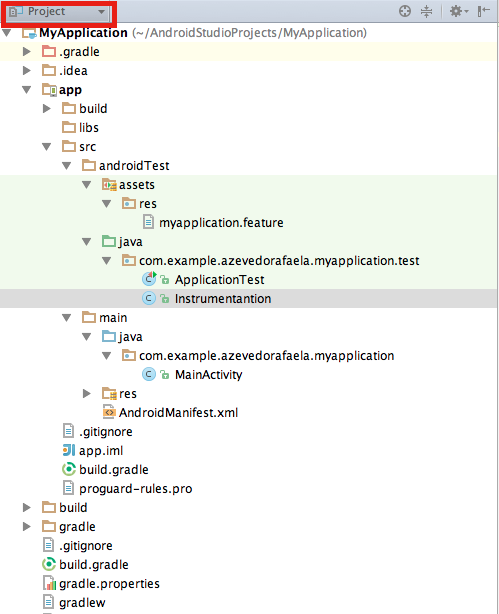 In your build.gradle you will need to write more these configs. 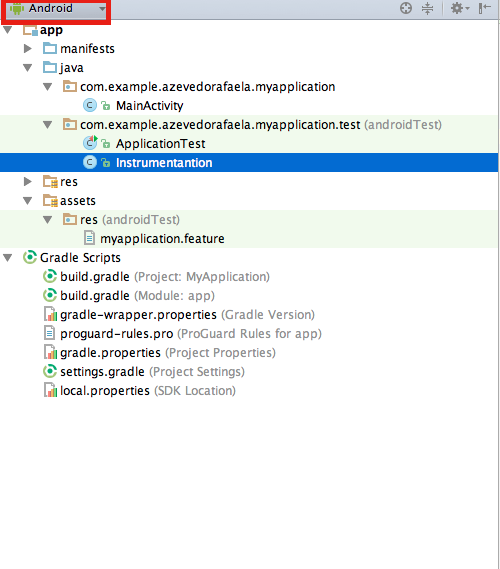 Change the name of your application and the package of the runner, following the structure of your project and sync your build.gradle file. 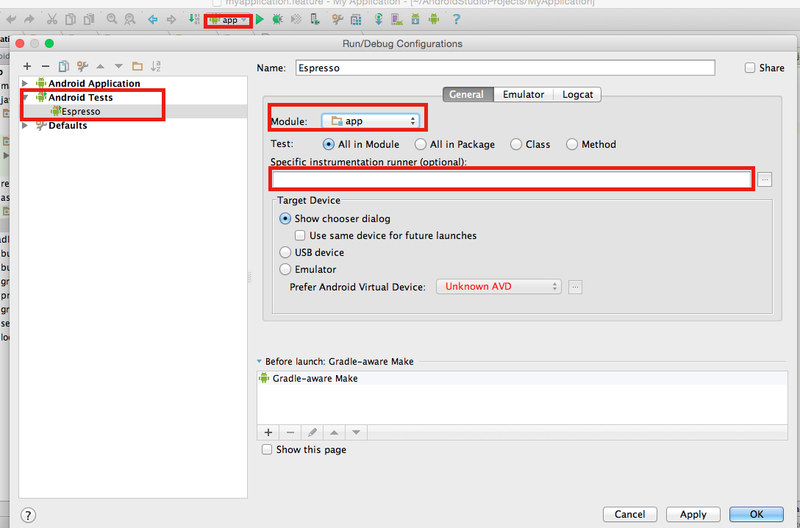 Now you can run your cucumber with espresso tests. I hope this “tutorial” helps you as helped me to install everything on my project. Automação de testes web com Docker 2! Automação de testes web com DockerAutomação de testes web com Docker!